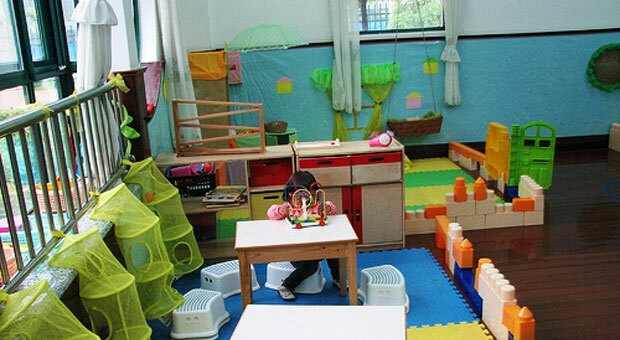 We provide a directory of free preschools in New Bedford, Massachusetts. The list includes VPK, Head Start Programs and other government subsidized schools. There are also thousands of local non-profit organizations that provide free preschools. Download an application English Spanish Spanish Walk-ins are welcome!Applications are accepted year round. 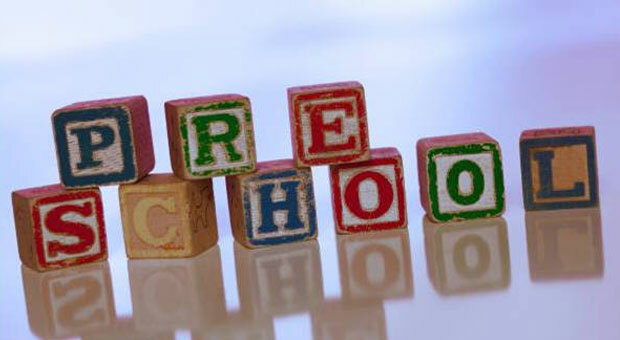 Due to the small number of preschools in New Bedford we have listed some area listings below.